While the HTC handset is already available online for purchase, both handsets will hit AT&T's retail stores on Friday. BlackBerry Priv could prove to be the handset to bring the company formerly known as RIM back in business or their swansong, but that remains to be seen. In the meantime, AT&T is set to become the first US carrier to offer this handset to its customers. This will happen this Friday when the handset becomes available both online and in AT&T retail stores. On the other hand, the HTC One A9 can be already purchased online, but will hit the carrier's retail stores on Friday as well. This first Android-powered BlackBerry smartphone has a physical QWERTY keyboard, a 5.4-inch dual-curved display, excellent battery life, also offering enhanced privacy and productivity. 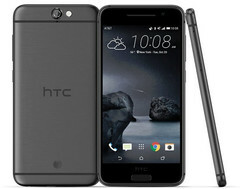 The cheaper HTC One A9 has no keyboard, but features strong specs and its 24 bit HiFi Dolby Audio surround sound make it "perfect for music lovers who love to have all their favorite songs at their fingertips." BlackBerry Priv will sell for $249.99 USD with a two-year commitment, but qualified AT&T customers can also take advantage of the Next 24, 18, and 12 plans, all with $0 USD downpayment. 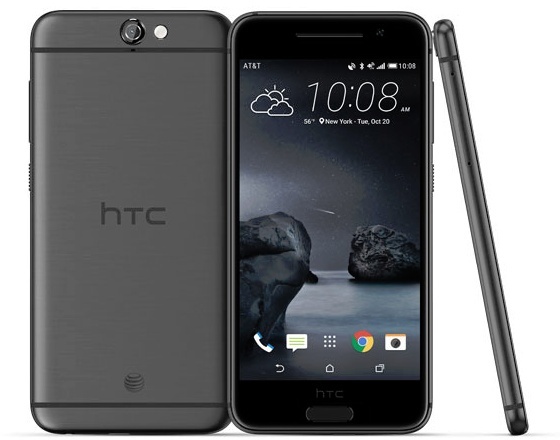 HTC One A9 is even more affordable, with $99.99 USD when tied to a two-year agreement. As mentioned in the official news page, various Next plans are also available.